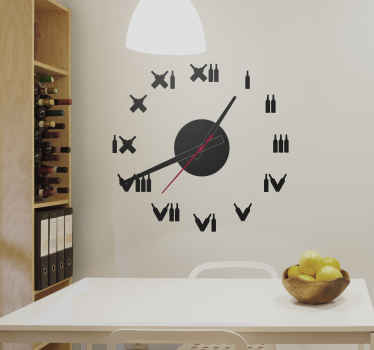 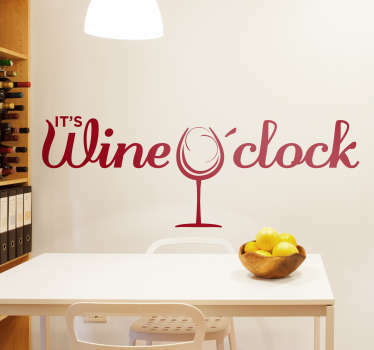 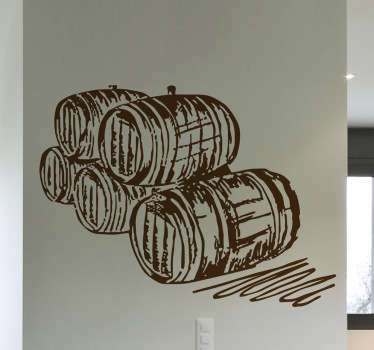 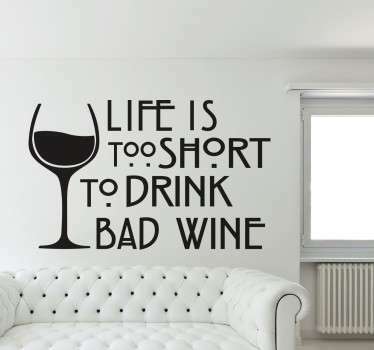 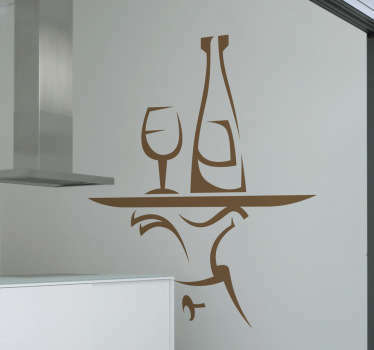 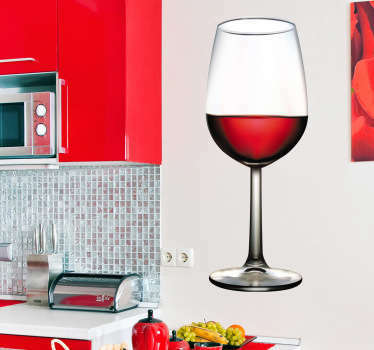 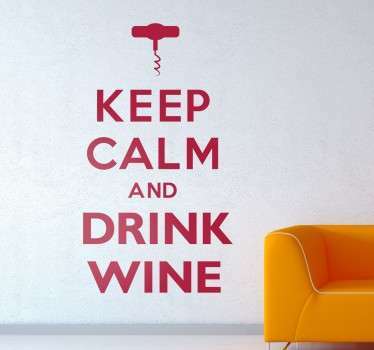 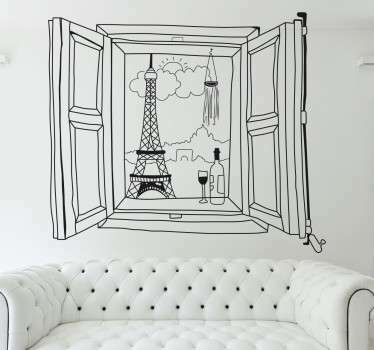 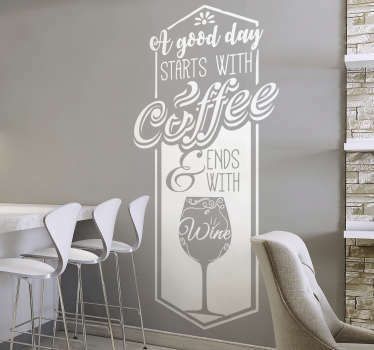 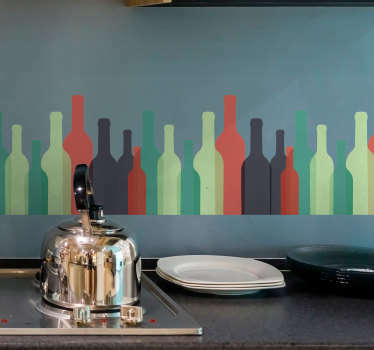 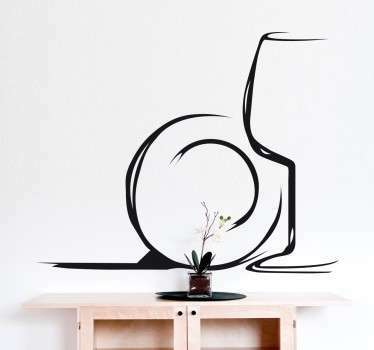 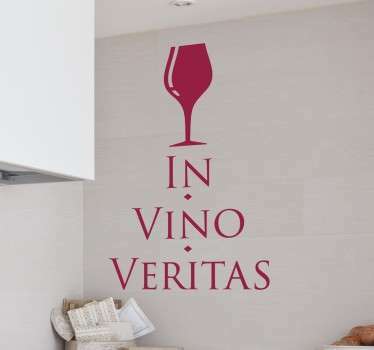 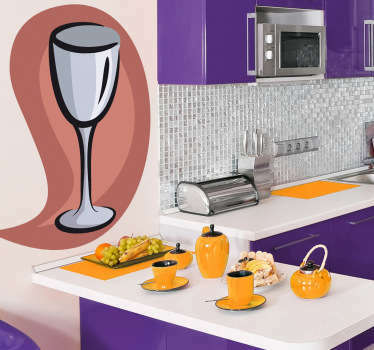 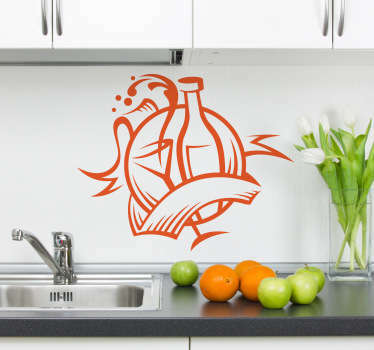 A great collection of wall art stickers with designs inspired by wine. 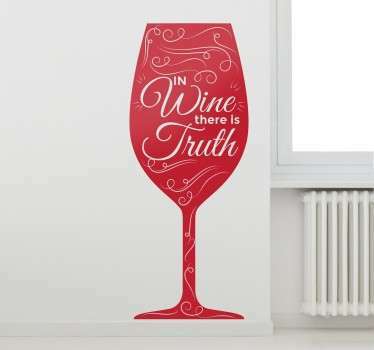 For many of us, wine is an important part of life! 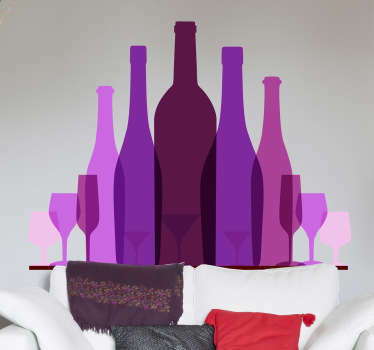 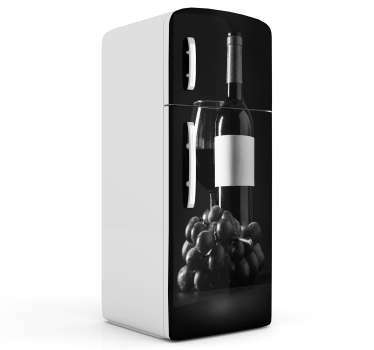 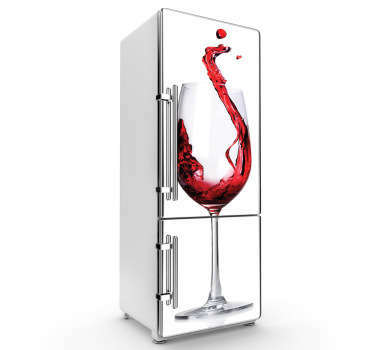 So if you like to relax and enjoy a glass of wine then why not decorate in a way to suit you. 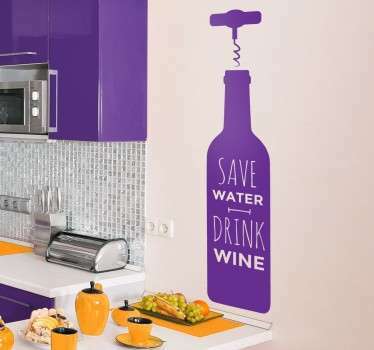 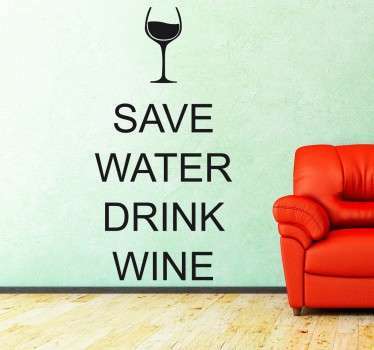 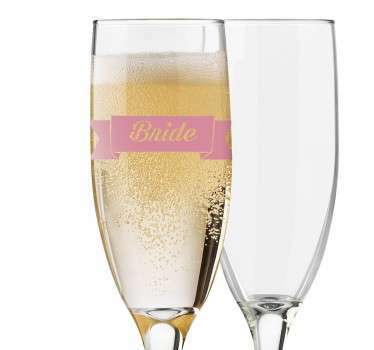 Choose from our range of designs of wine glasses and bottles, as well as fun phrases such as ‘save water, drink wine!’ Ideal for decorating your kitchen in a fun and light-hearted way.